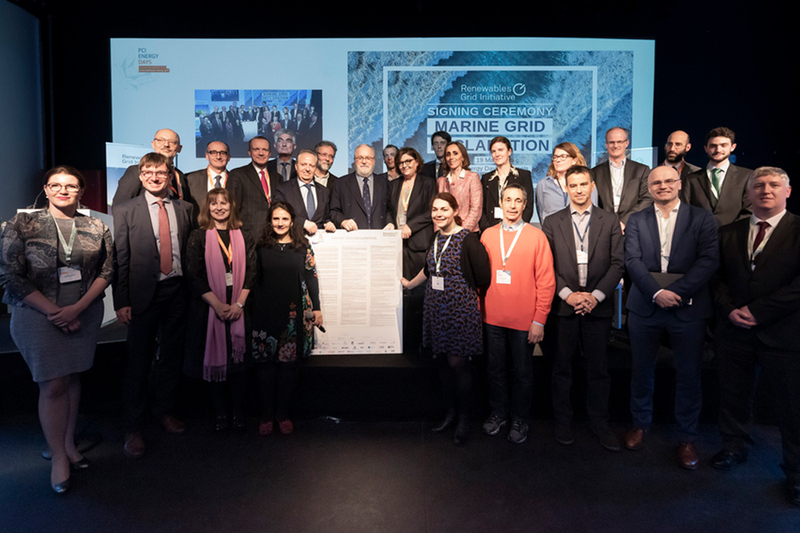 On 19 March WindEurope co-signed the Marine Grid Declaration in Brussels, together with Transmission System Operators, NGO and other industry associations. The Declaration lays out principles specific to grid deployment in the marine environment, including promotion of environmentally-sound projects, early stakeholder engagement and knowledge sharing. WindEurope CEO Giles Dickson also participated in a panel discussion entitled, ‘Building a future-proof energy system’. 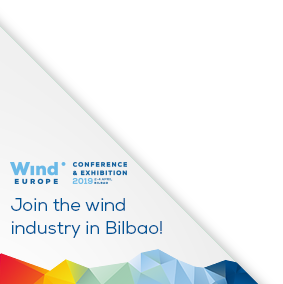 Wind now meets 14% of the EU’s power demand on average, said Dickson, but the International Energy Agency recently published figures showing the share of wind in the electricity mix will increase to 34% by 2040. The European Commission’s 2050 scenarios also see a sharp increase in renewables and it thinks wind could meet more than half of Europe’s power demand by 2050. Europe will need to build much more renewable energy capacity to reach the 32% renewables target for 2030 and beyond and wind will be the key delivering technology for this, said Dickson. Wind turbine technology has advanced and capacity factors have increased. New onshore wind farms now operate at up to 35% capacity factors and new offshore wind farms on average at nearly 50%. But we need to get the grids right too, said Dickson, plus ensure we have the community buy-in to build all the extra renewables capacity that Europe will need.